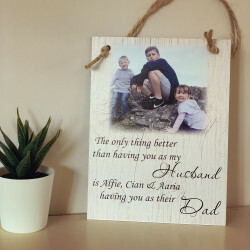 Are you looking for a personalised gift for the special man in your life? 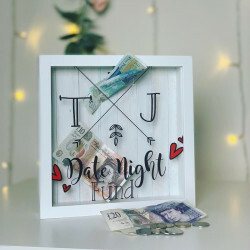 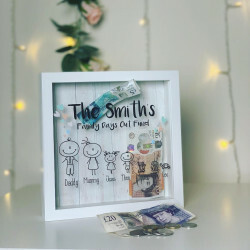 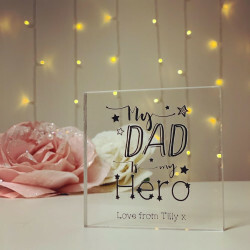 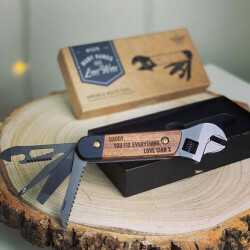 Whether you are looking for a gift for your partner, dad, or grandad, we have an extraordinary collection of unique presents for males of all ages and for all occasions. 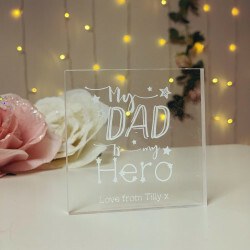 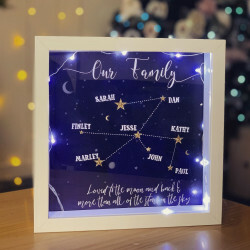 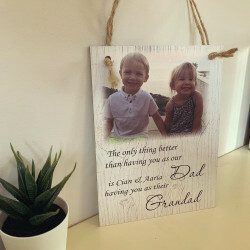 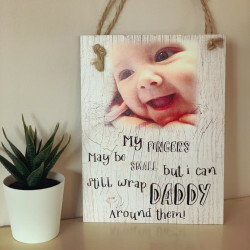 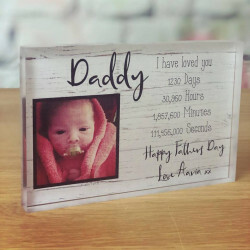 Our range of tailored personalised gifts, allow you to personalise the present the way you want. 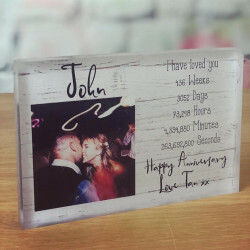 You can customise the gift with his name, a special date, or you can even add a special message to the beautifully handcrafted gift. 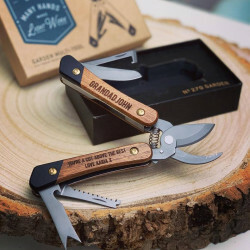 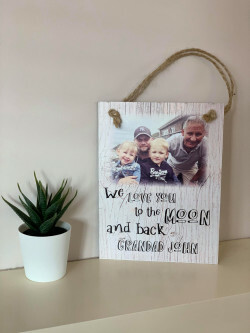 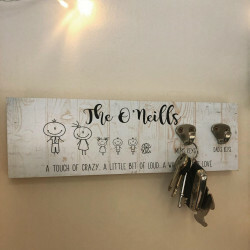 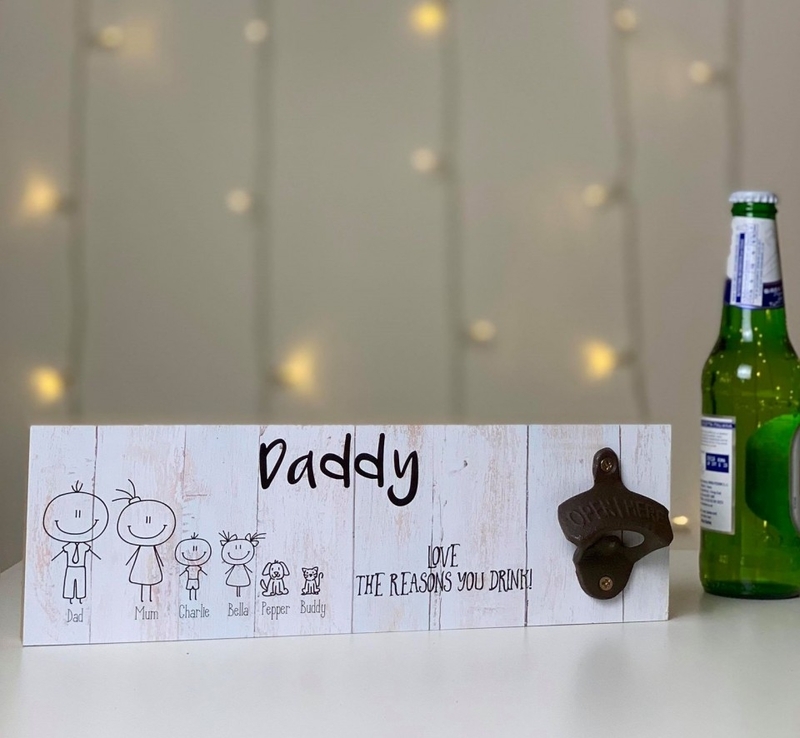 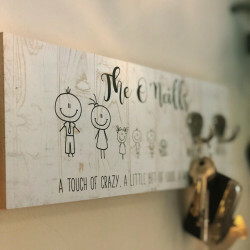 From engraved wooden log slices and vintage wooden signs, to personalised tool sets and custom wine boxes, we offer an extensive range of unique gifts for him. 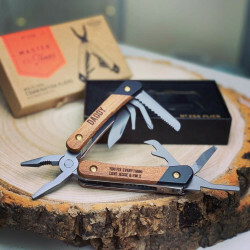 Why Choose Our Personalised Gifts for Men?